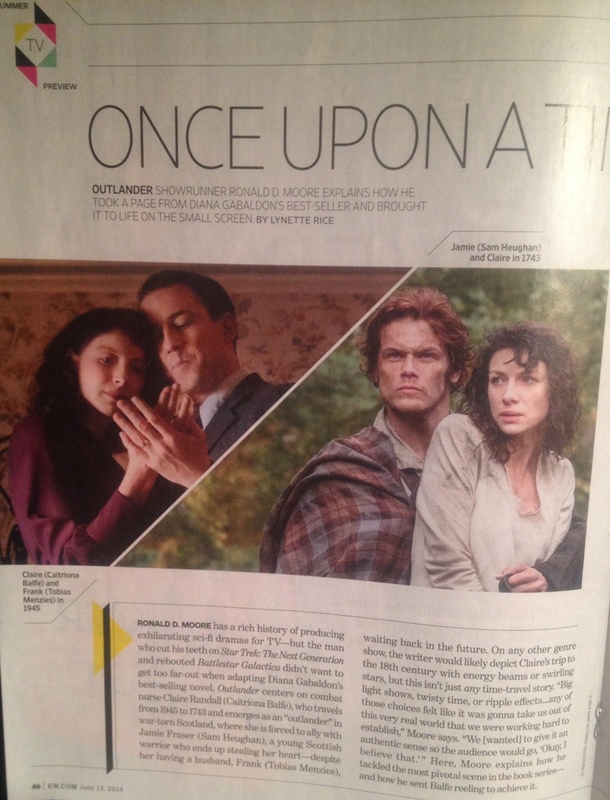 Be sure to pick up a copy of this week’s issue of Entertainment Weekly for a sneak peek at Outlander. 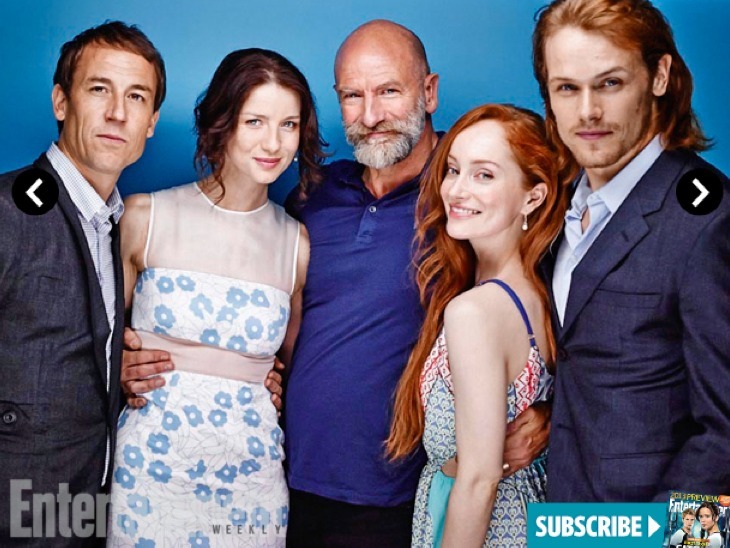 The June 13th issue of the mag features Outlander as part of their Summer TV Preview, with a special look at how producer Ronald Moore brought the pivotal time-travel scene to life. 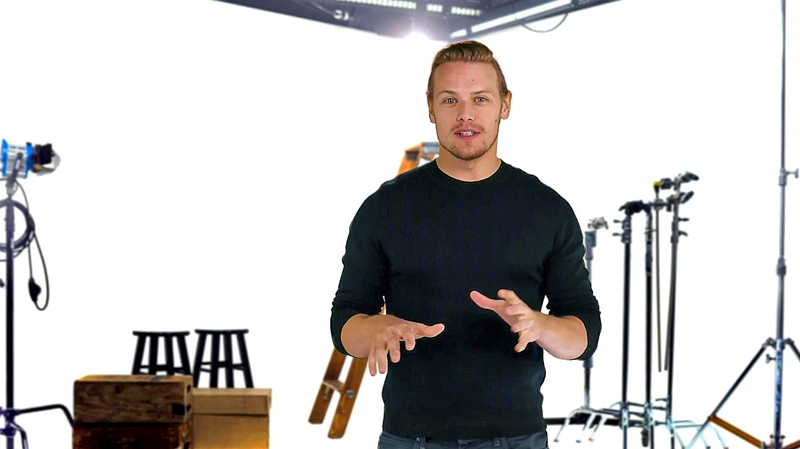 We’ll update this post if/when the article becomes available on EW.com.